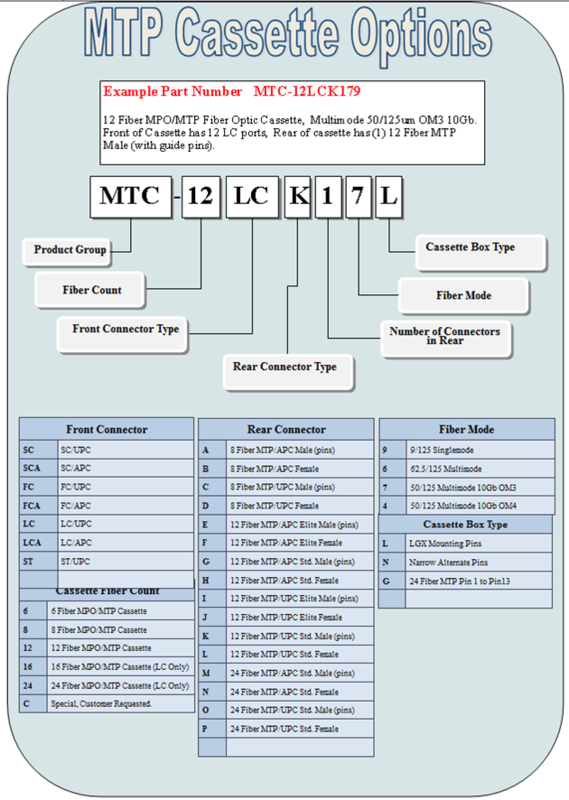 Fibertronics Offers a wide range of single mode and multimode MPO MTP Cassettes. The standard cassettes can accommodate 12 and 24 port configurations. Different sizes of cassettes are available. Available in all fibermodes and connector options. 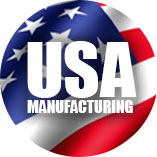 Fibertronics uses US Conec products for our MTP Solutions. Custom Options available including MPO MTP taps and MTP/MPO Silitter combinations. 19" Rack Mount 3 MTP/MPO Cassette Holder, Extended tray.